This giveaway is in partnership with Nakturnal, and includes a prize of a LEGO® brick set of the Snapology Mascot Sebastian Gator. I have received compensation for this post, but all content is my own. 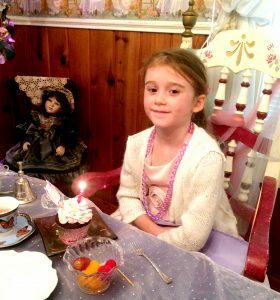 High tea time for little princes and princesses! 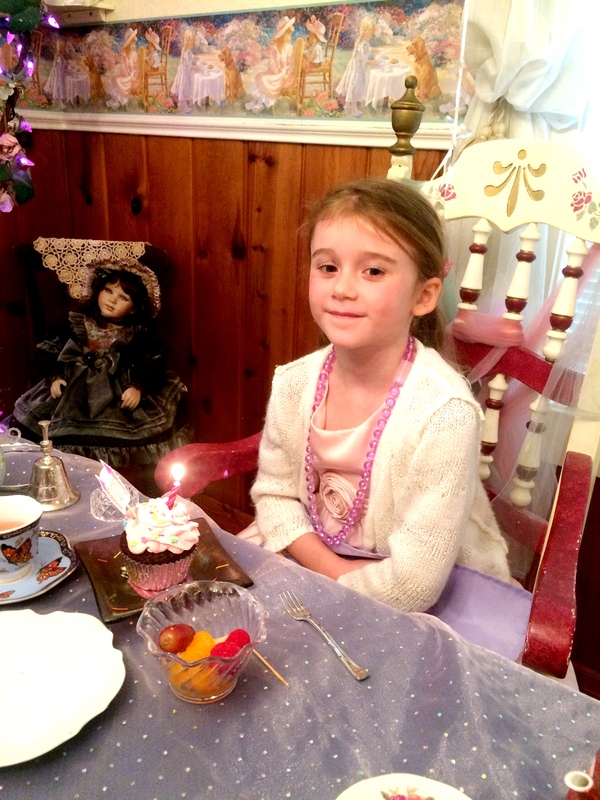 Call local tea houses and see if they offer birthday party packages for little ones. We have even found some that are geared just for kids with dress-up and make-up time before finger sandwiches and petite fours! Most local pools offer rented facilities and private swim times for pretty cheap, lifeguard included! If you have a late fall or winter birthday, an indoor pool is a great way to bring summer back to their special day. Make it a beach theme, or mermaids and sharks! Okay, I know this totally sounds boring at first, but you can make it what you want! In the spring, host a birthday Easter egg hunt, or in the summer a a host of outdoor activities like stations, an obstacle course, or a scavenger hunt. The possibilities are endless! 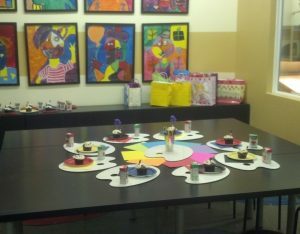 Arty parties are the best for your budding Picaso or Monet! 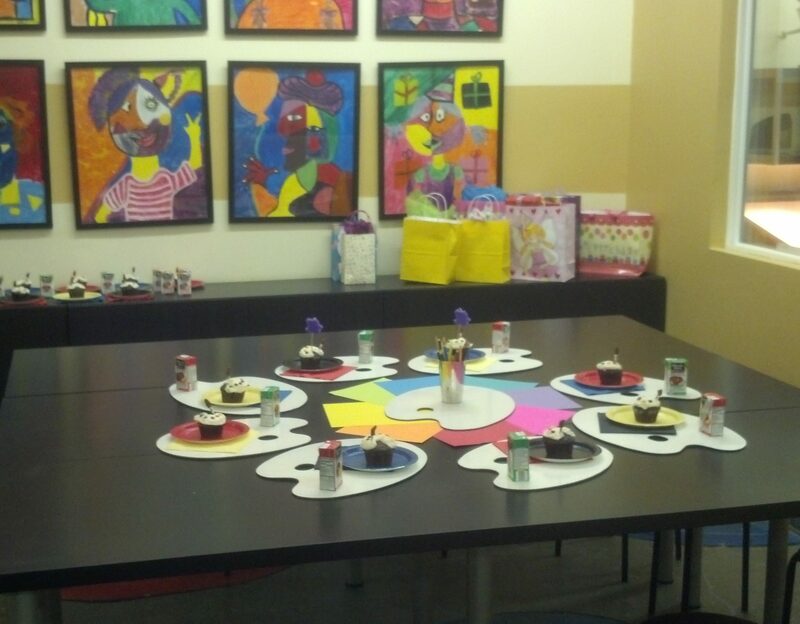 Many painting and clay studios rent their spaces or have special birthday party packages complete with even lessons for your little artists, and lots are geared just for kids! Your local children’s museum is always a fun and educational place to take the kids. Why not have a birthday party there, too? Birthday packages usually include a limited number of passes for free entrance of all day play for your guests and party rooms for cake and gifts! 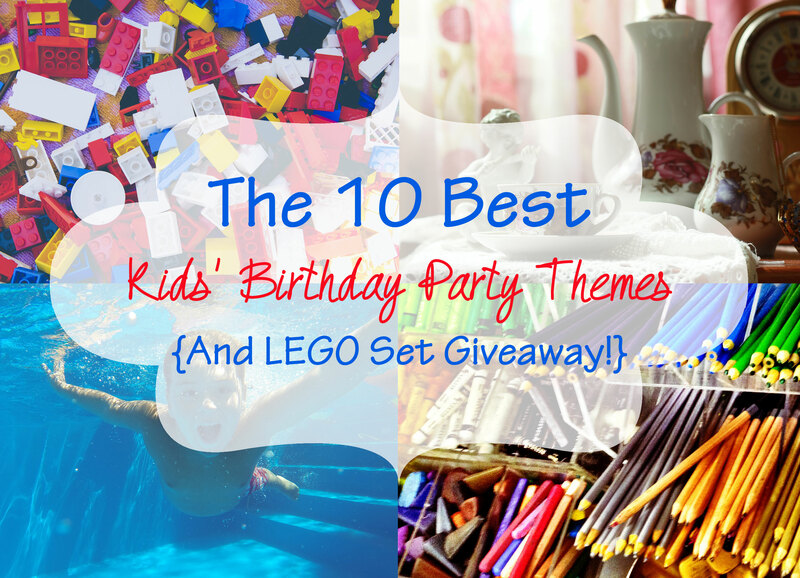 If you have a summer birthday, this is a great way to get the kids out. Most fairgrounds rent pavilions, or you can just find a table and set up shop. Give the kids a scavenger hunt to find different animals, off cotton candy and other fair food for snacks, or even give out carnival ride tickets to each birthday party attendee! 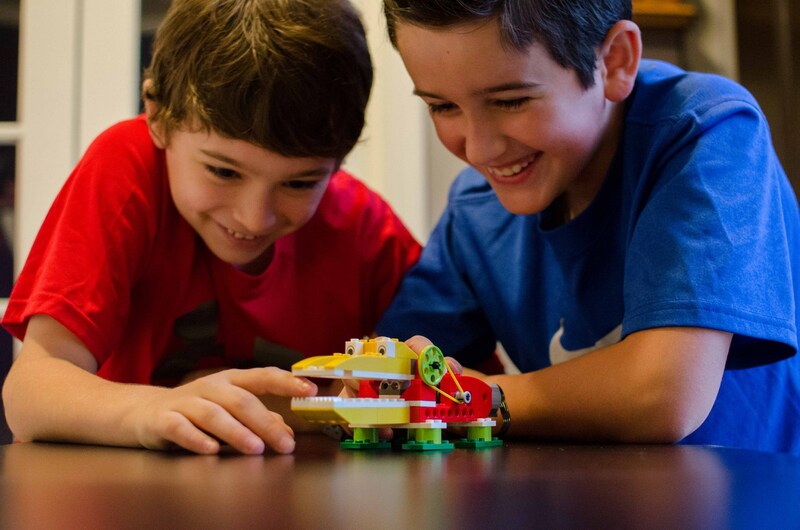 Whether you’re a boy mom or girl mom, your little gamers will love this! Give them a handful of nickels or quarters and let them go wild! Some of these places even have the kind of games that give out tickets for prizes at the end. Bonus! These places seem to be popping up everywhere, and are a great place to get all that energy out and work off that birthday cake. No shoes allowed, but don’t forget the socks! Check out their birthday rental packages and be mindful of age and health restrictions. 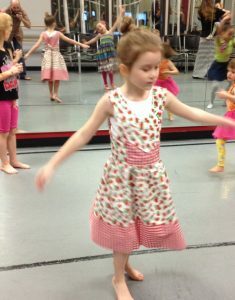 Children’s dances studios often put on GREAT dance parties for kids, especially if you need an indoor venue for a winter birthday. 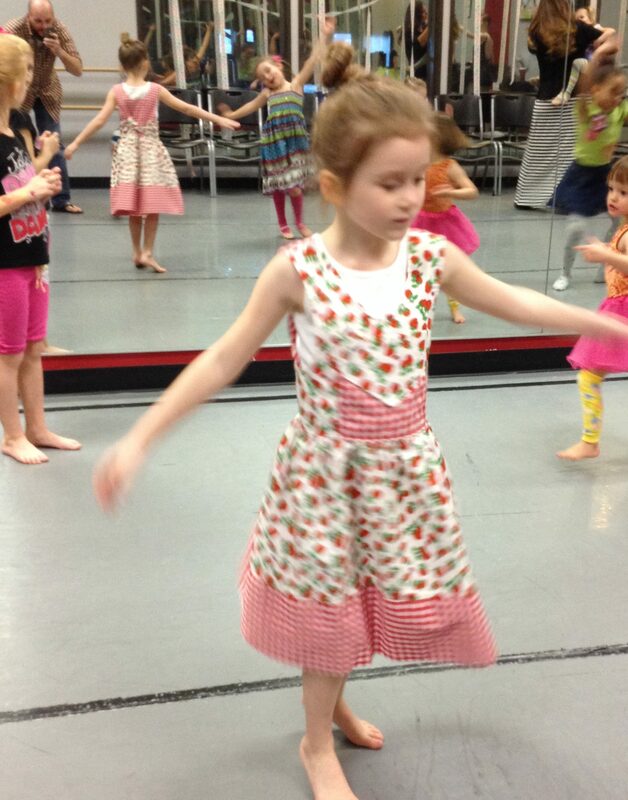 Whether ballet, tap, jazz, hip hop, Irish or all of the above, the lessons and fun offered at these parties will create lifelong memories for your little dancers! Enter the giveaway to win a LEGO® set of the Snapology Mascot Sebastian Gator simply by (1) commenting below what YOUR favorite birthday party theme or venue is and/or (2) sharing this post on Facebook (please make sure you mark the post public and tag The Made to Mother Project for the entry to count) on or before Friday, April 28th! You can be entered multiple times with multiple Facebook shares (only one comment per person, please)! A winner will be chosen at random and contacted on Monday, May 1st. My kids love legos. Build a bear too!